The guys over at Unite Components not only make the finest components but also love racing. The Prizes will be awarded to the 75th place overall time and also the most number of stages in the overall slowest time so the prizes go to normal riders. Unite Components is a new young business born in the Welsh/Shropshire borders. We are a rider-owned company, fueled by passion and obsession to create some of the highest quality products the bike industry has seen; but also available at a reasonable price. We put a large focus on simple, well-designed products, you won’t find us overcomplicating products to charge more to our customers. We use the latest CAD software and FEA analysis to help get the design perfect before going through prototyping and rigorous testing. We use modern CNC machines for high accuracy and precision machining, with sophisticated machining methods and manufacturing systems, to ensure the best quality and consistency possible. We are proud to machine all our components in the U.K with products either made in house or sourced locally from top quality manufacturers. 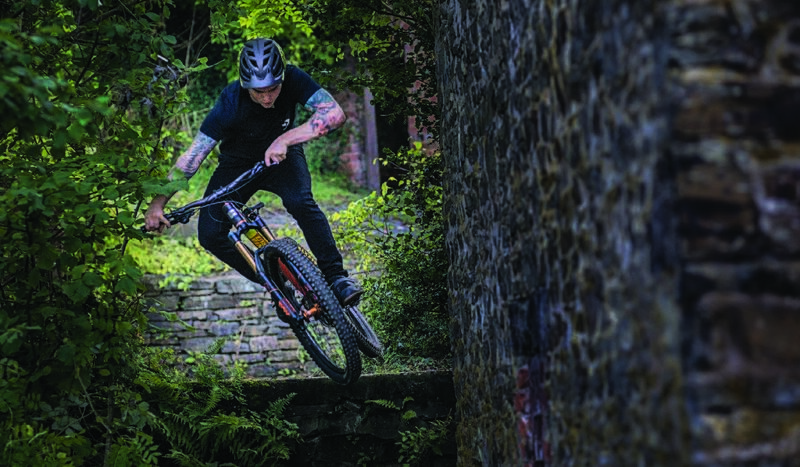 Racing is massively important to us at Unite Components, it gives us a bed to continually test our products, whilst they are being pushed to their extremes in the harshest of conditions. Unite founder Andrew Cooper is an elite-level enduro racer, he is continually re-evaluating products performance out on the field to help produce the best products available.